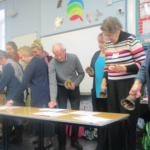 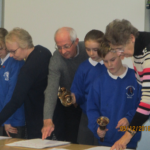 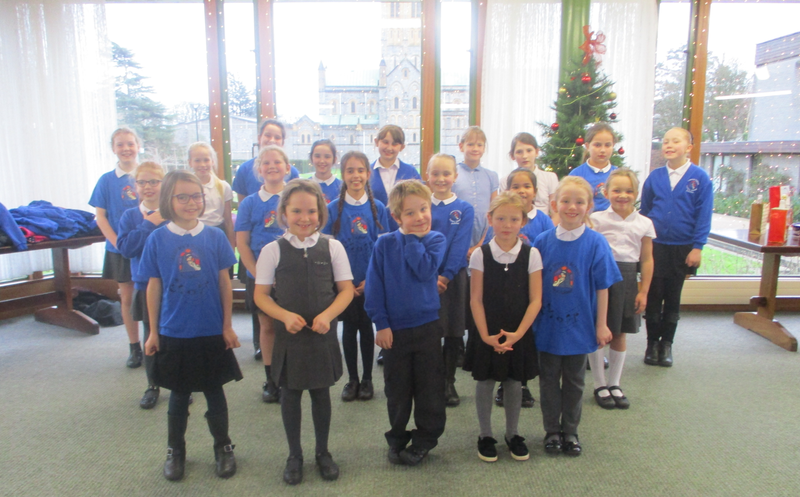 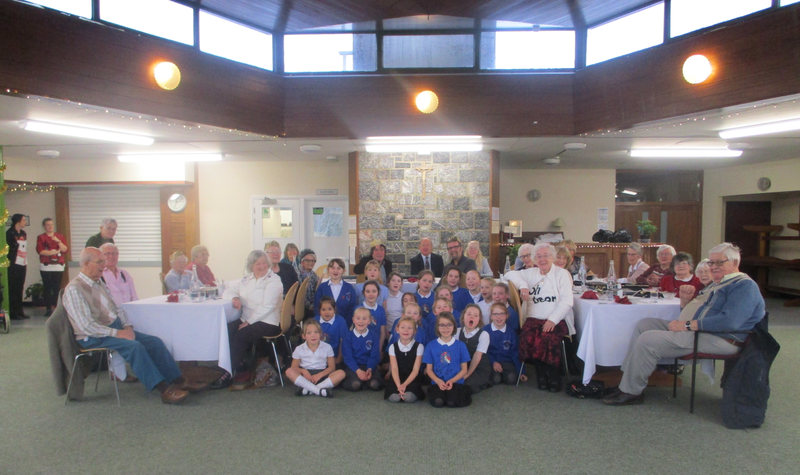 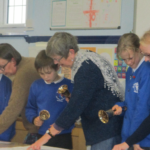 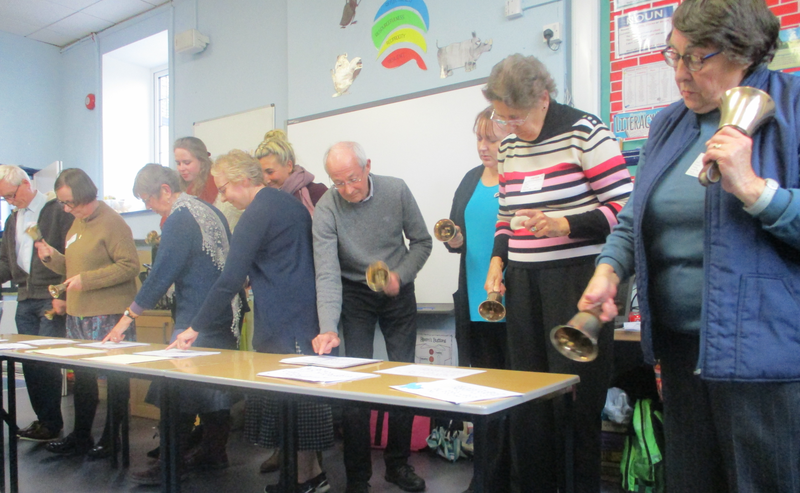 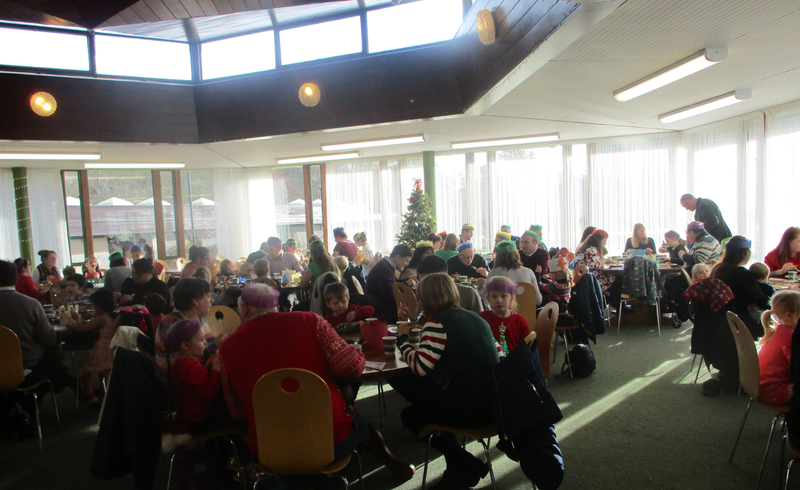 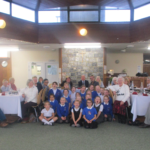 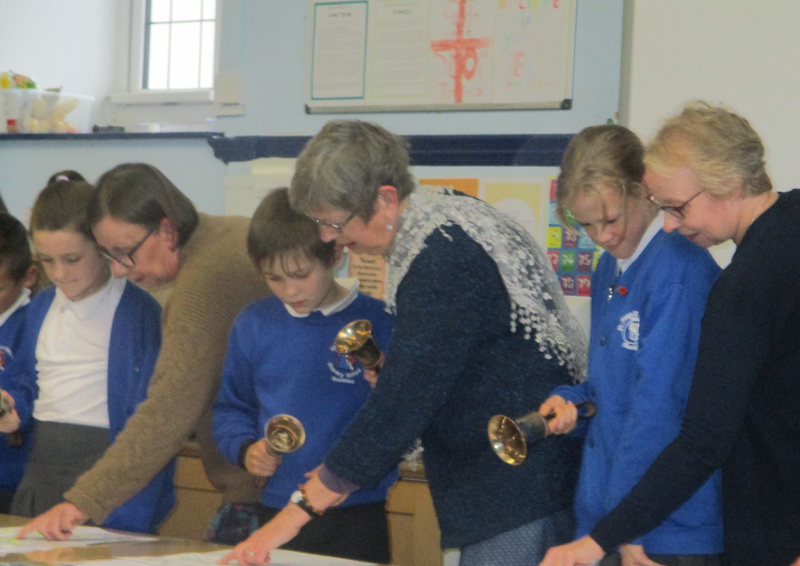 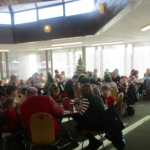 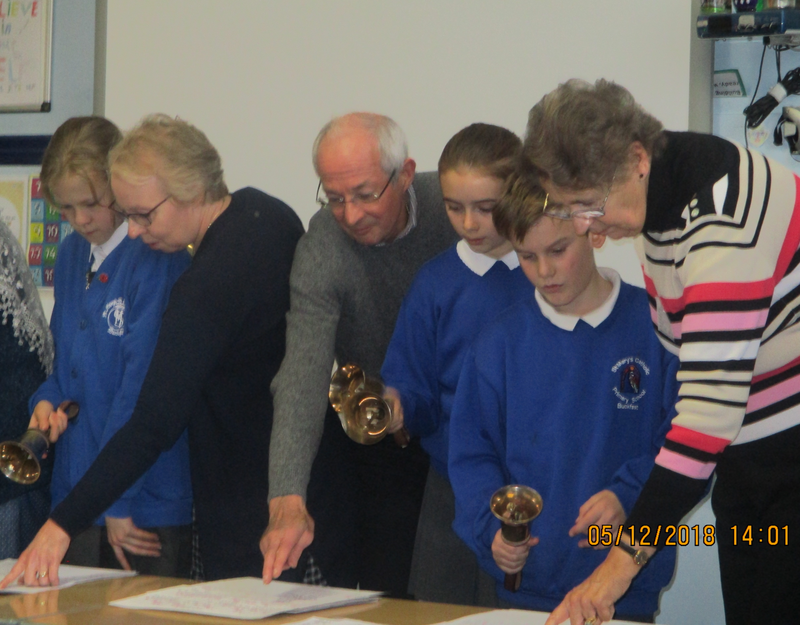 The school choir have been asked to perform at a number of venues including St Cuthbert’s conference Centre, Buckfastleigh Town Fair, South Brent Parish Church and St Andrew’s Residential Home. 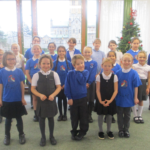 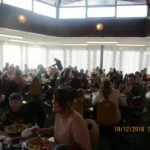 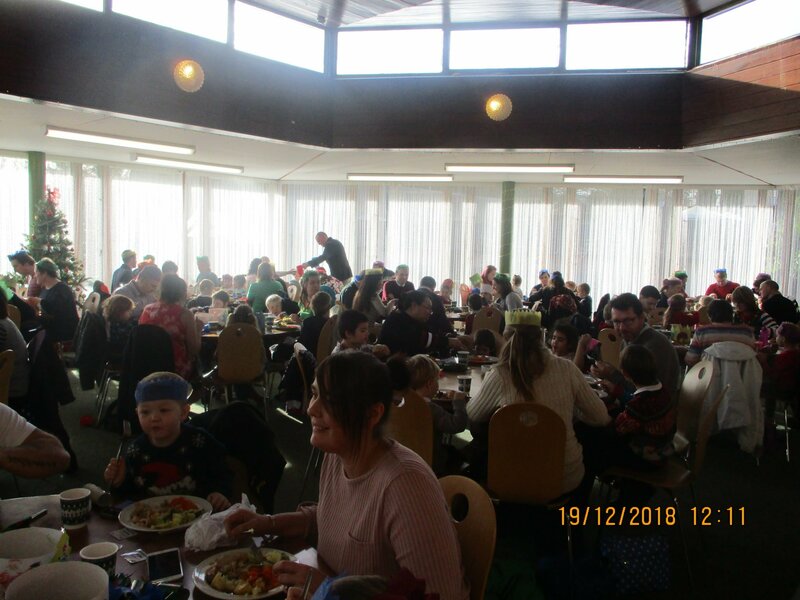 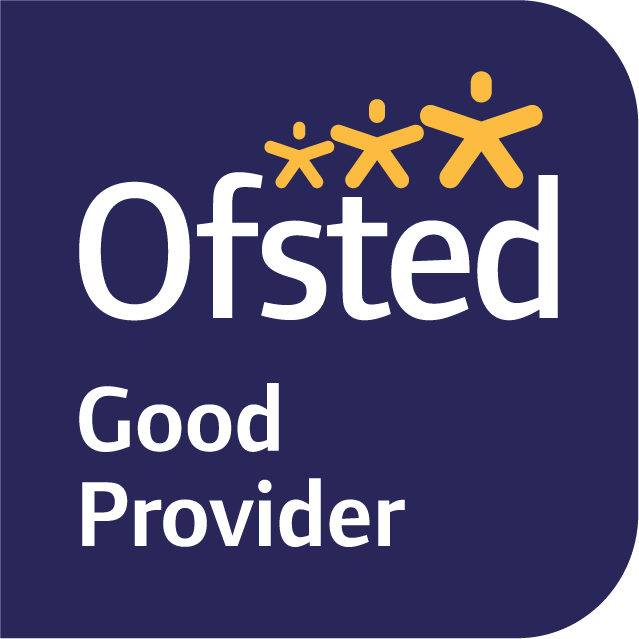 The children received very positive feedback from those who heard the choir sing -well done to everyone including Mrs Manley and Mrs Kerswell who work with the choir each week. 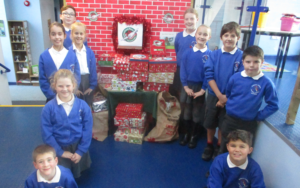 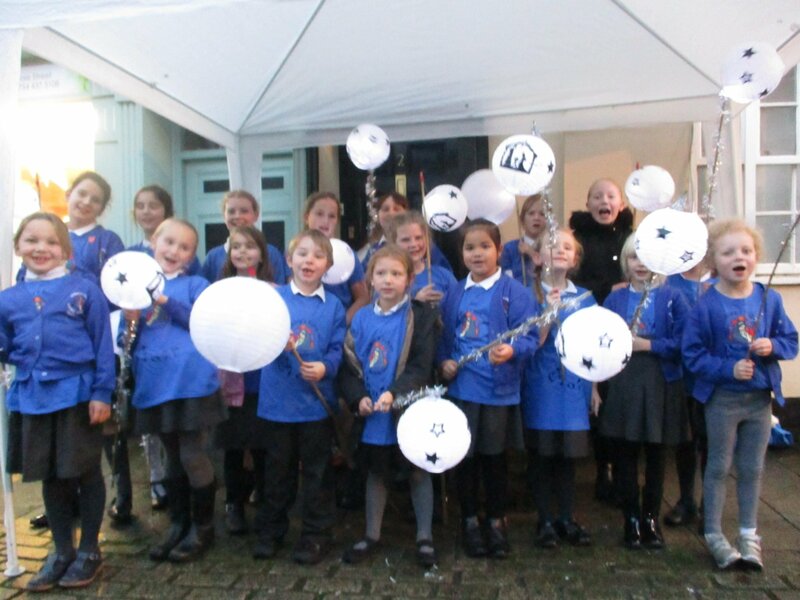 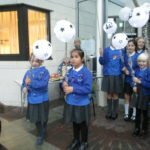 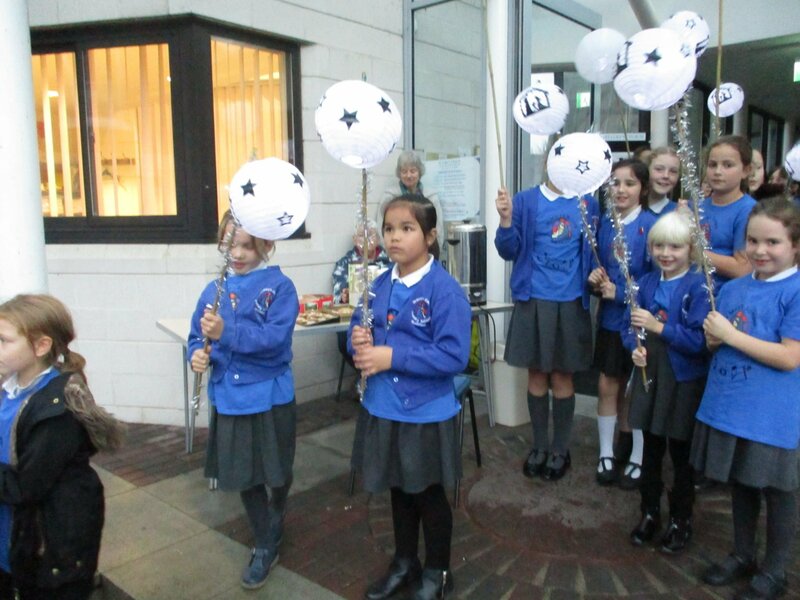 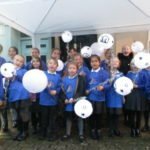 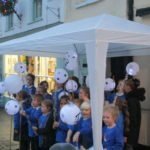 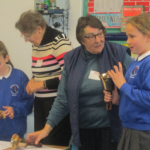 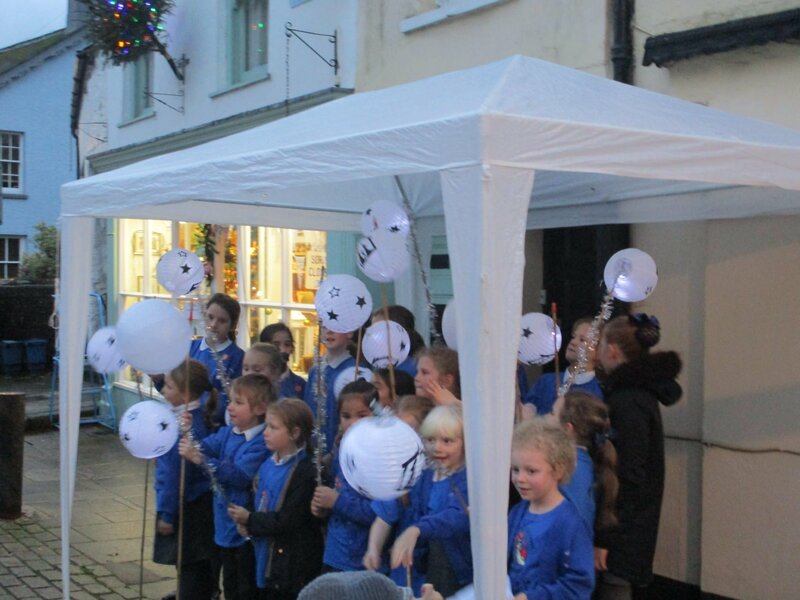 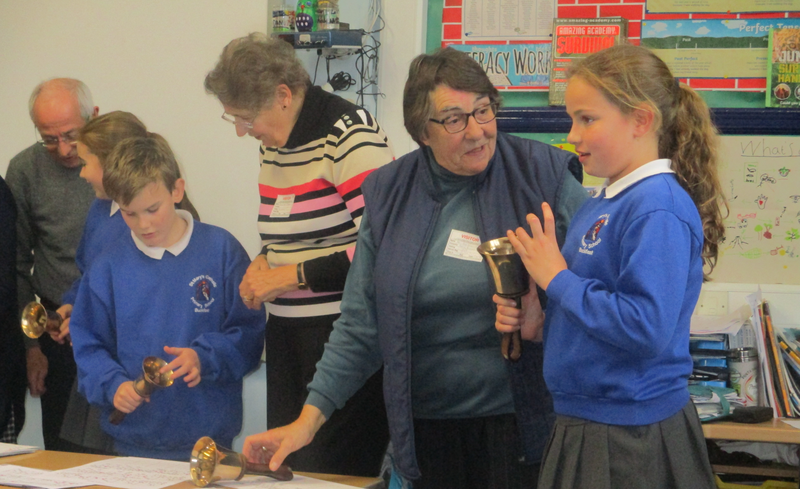 St Mary’s Catholic Primary School choir were asked to sing at the Buckfastleigh Christmas fair this year and create their own lantern parade.